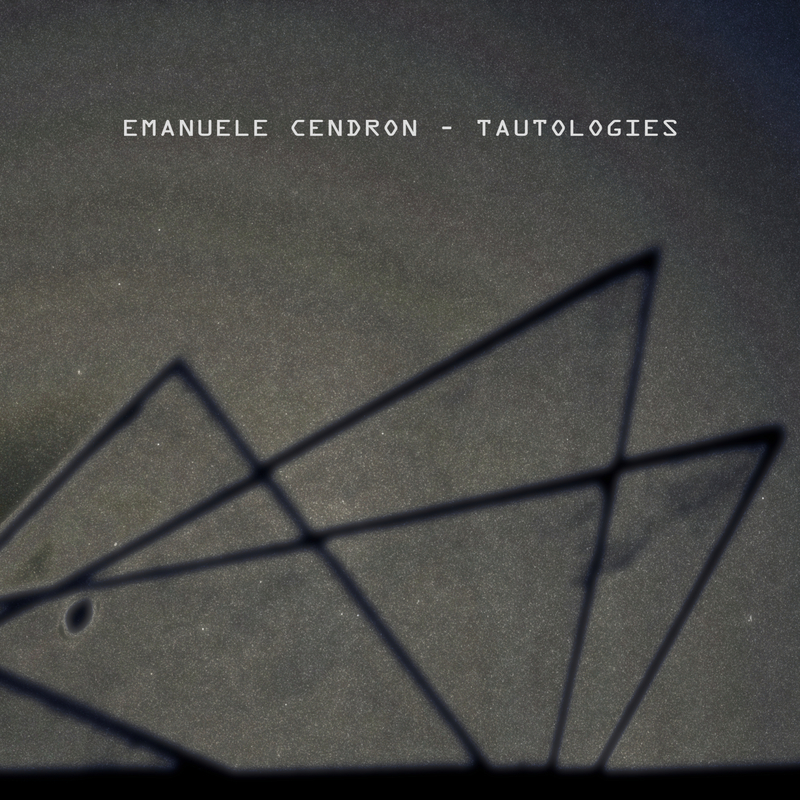 Tautologies is an electroacoustic composition made of sound of glass amplified through vibrations speakers and glass panels of different dimensions and thicknesses. The sounds have been originally conceived for the homonymous installation (exhibited at Angus-Hughes gallery London from the 26th November to 1st December 2013) and structurally re-shaped ad-hoc to fit a different medium, devoid of visual and tactile perceptive elements. The composition is a poetical return of a sonic event to the matter it was generated from. Sound waves, first translated into bytes, get back to their origin, producing a sonic and temporal reverberation that fights with the stillness, the transparency of the glass objects and the rigidity of the human conceptuality.